K-Scrap Resources has been a leader in the steel recycling industry in Windsor / Essex County for over a century. Located on the Detroit River in west Windsor, K-Scrap's operations are focused on servicing the industrial, commercial and construction segments exclusively. With our fleet of 10 trucks and dedicated employees, our 24/7 service is unmatched. 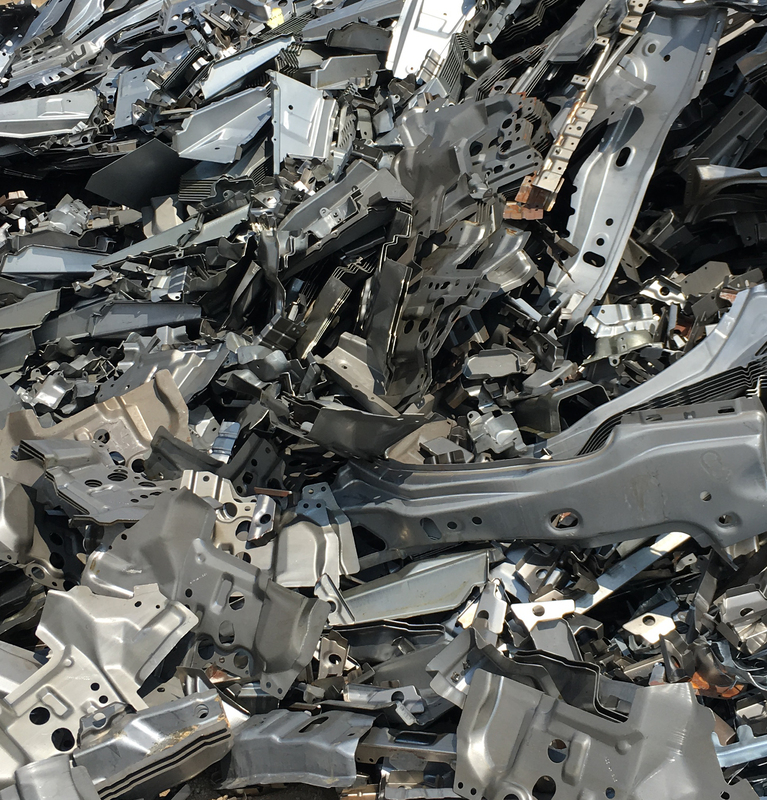 New and existing customers that need to dispose of scrap can request a quote here. K-Scrap customers can request service here. We service Windsor, Essex and Kent counties. K-Scrap Resources Ltd. is committed to the values outlined in the Accessibility for Ontarians with Disabilities Act, 2005. K-Scrap has both truck and rail scales that are calibrated by a 3rd party firm twice per year. Scales are set up with radiation detection to monitor incoming and outgoing loads.